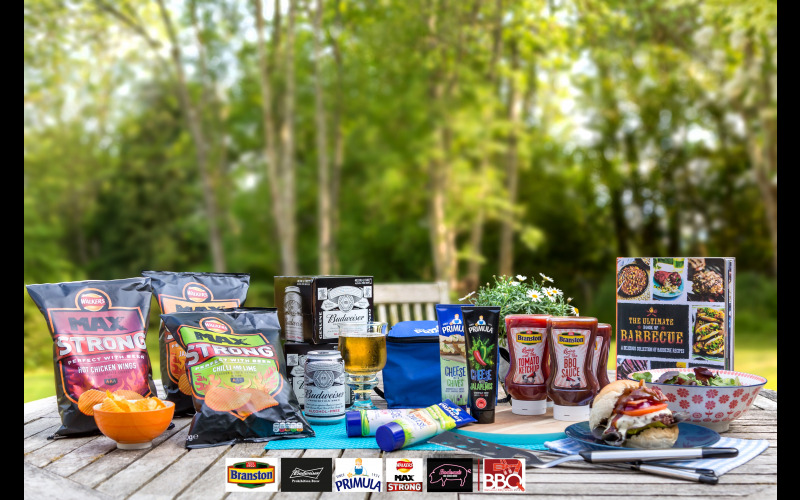 National BBQ Week returns for the 22nd year with amazing prizes - here is your chance to win a BarbiBox full of gorgeous sponsored goodies. Launching on Spring Bank Holiday (28th May) until 3rd June, the week promotes Better BBQ’ing and Gastro-grilling, encouraging family and friends to hit the gas or coal to get the BBQ season going! - Budweiser Prohibition Brew (Alcohol-Free) Beer – 100% Taste. 0% Alcohol. - Walkers Max Strong - Perfect with beer. Make sure to visit the nationalbbqweek website for the biggest selection of hints, tips, recipes and guides to being a Better BBQ’er. You can also enter the #BBQBaptas competition on National BBQ Week’s social media with a chance to win £500, one of three Campingaz Adelaide Woody With Lid BBQ’s and further runners up prizes.